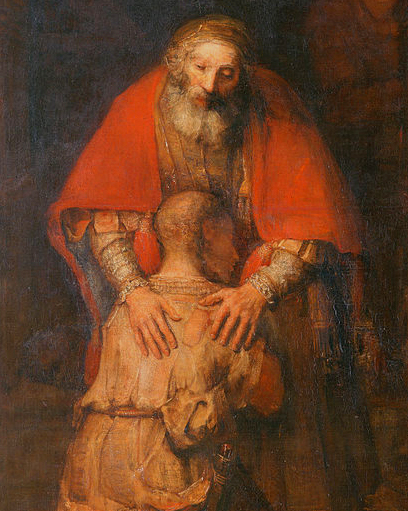 Do you know the pain of mothering a prodigal? If ever a situation poured self-recrimination, regret, and remorse on a mother, it is this one. Whether or not we have contributed to the child leaving home, faith, church, and even in some cases, God, our child has made a decision that we must respect. — We must not chide ourselves over our children’s autonomous choices. The prodigal may represent one of the hardest trials of a mother’s heart. But after we have cried an ocean and wailed into the dark silence of the night, hope in God. He is the heavenly Parent and is willing to wait, knowing that we all must come to an end of our own self-sufficiency before we become truly dependent on Him and not ourselves. Let the prodigal process have its way. It is far more important for your wandering child to find the Father, than for your child to make you look good. Henri Nouwen says that we are all prodigals if we are looking for our approval and acceptance from anywhere other than God. That includes mothers. Are we looking for the commendation of the church, family, or community that we want to impress with our perfect family, while our prodigal causes us shame and embarrassment? Then we too are being profligate in terms of our relationship with our heavenly Father, since we are looking for our identity outside of Christ. When our self identity is extricated from that of our child’s, then we are freed to love enough to let them go. We can let our reputation slide and learn our own utter dependence on God while we wait for our prodigal child to learn it as well. We have no need to pretend in order to gain either the approval of God or man. We have no need to hide our pain or the less than perfect places and people in our lives. “Have some of you noticed that we are not yet perfect? My ego is no longer central. It is no longer important that I appear righteous before you or have your good opinion, and I am no longer driven to impress God. Christ lives in me. The life you see me living is not ‘mine,’ but it is lived by faith in the Son of God, who loved me and gave Himself for me. I am not going to go back on that” (Galatians 2). Mother love is powerful; but is it always healthy? Love does indeed cover a multitude of sins; but are they covered by my flawed, though well-intentioned love, or only by God’s agape kind of love? Jewel, the mother in Bret Lott’s novel of the same name, maintains throughout the story that if only she loved her little Down’s Syndrome daughter enough she would be better. Sadly, her love was not enough. Her insistence on her misguided mission caused her to unwittingly neglect the rest of her family. What is commonly celebrated as mother love is sometimes, albeit unconsciously, quite toxic. This toxic love doesn’t cover a multitude of sins, but it only covers over a crippling dysfunction that may result in some kind of pathology that later emerges in the children’s lives, and that produces guilt and failure in the mother. Mothers often grapple with guilt that pins them down instead of embracing God’s grace—a light and easy companion that lifts us to live out of His love alone. 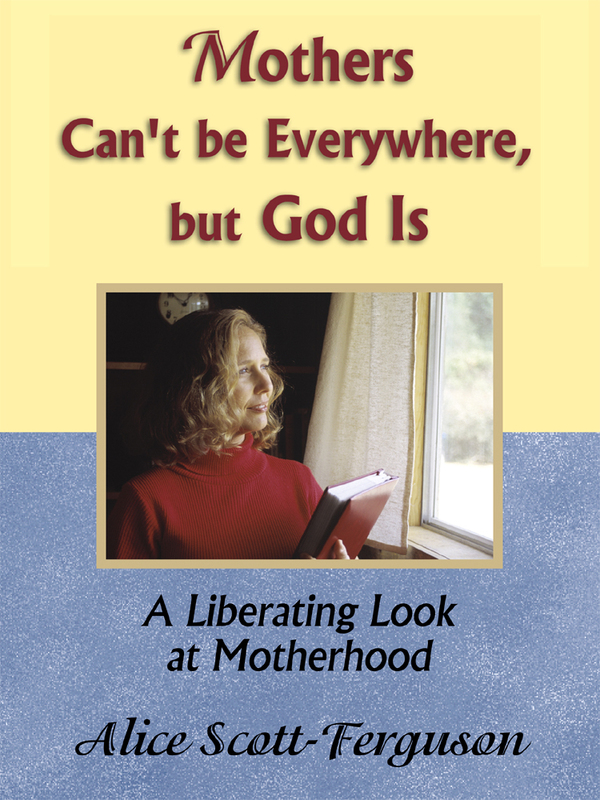 Alice Scott-Ferguson wrote these words in her book, Mothers Can’t Be Everywhere, But God Is. Alice is an author and speaker who wrote an endorsement for Journeys to Mother Love. Her heart for mothers motivates much of her ministry. She encourages mothers of all ages to look to Christ as their source of strength and to give up the burdens of either perfectionism or guilt. As a mother, have you carried a burden of either perfectionism in your mothering or guilt over the way you did raise your children? We can lay down those burdens and begin to walk in new freedom and joy. 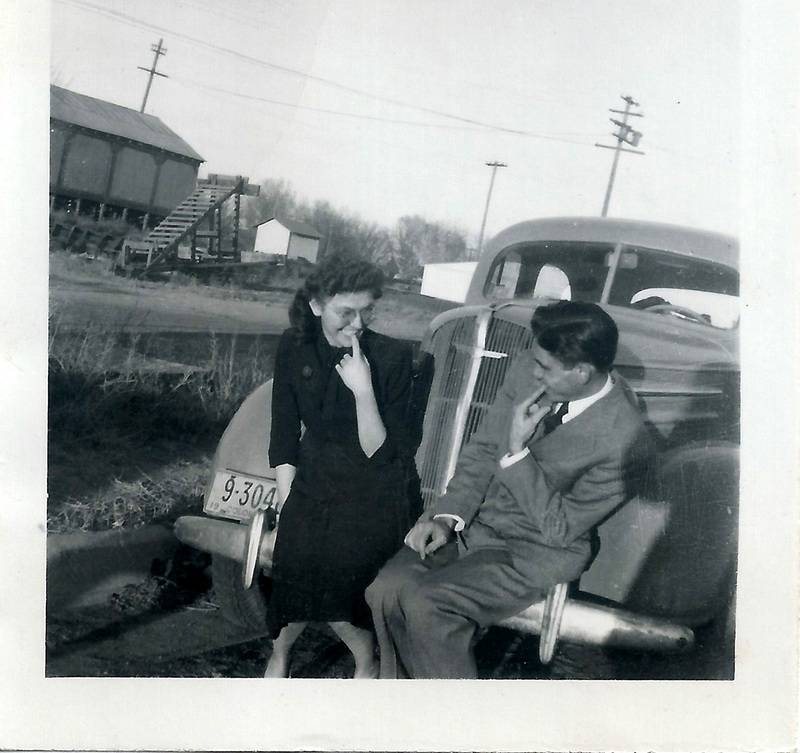 I have learned to stay tight-lipped in social settings regarding my relationship with my mother. 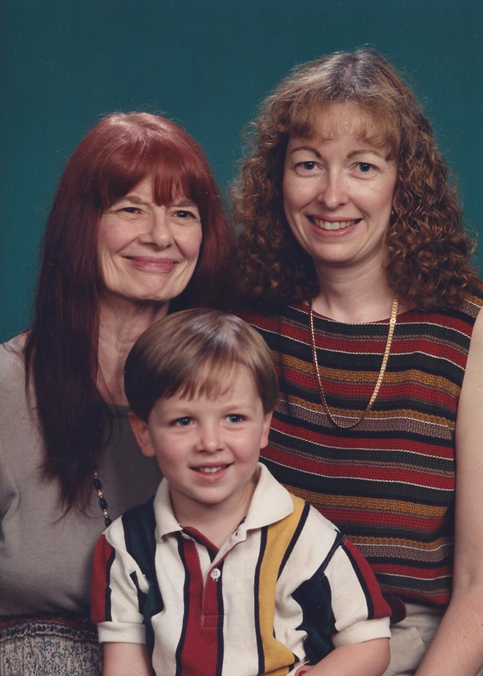 Honoring my mother is the main reason. However, even to share a minor detail with a group of other women is to create a situation where an awkward pause will result, followed by one of the other women sharing her mother’s chocolate chip cookie recipe (so to speak). Since the making of chocolate chip cookies seems to be synonymous with good mothering, we will use it as our gauge. In the situation where a young girl’s mother never made chocolate chip cookies (a neglectful childhood), burnt every tray (an abusive childhood), or made really bad-tasting cookies (a dysfunctional childhood), the young girl will probably experience shame. The child might question: “Other families have chocolate chip cookies; why is our family different? Is there something about our family that is not right?” And, the trickle-down effect will cause her to say: “Something about me must not be right.” The end result of shame is usually a heart filled with false guilt. Unfortunately, the false guilt in her childhood will probably go with the young girl into adulthood, where she will never be able to bake enough chocolate chip cookies to make up for the heavy load she carries. God fills our hearts with his love! “And hope does not disappoint us, because God has poured his love into our hearts by the Holy Spirit, whom he has given us” (Romans 5:5). There is hope for the young girl or the woman, because there is something wonderful with which to fill their hearts! As they grow in the knowledge of our heavenly Father’s love, his love will fill their hearts until there will be no room left for shame and false guilt. 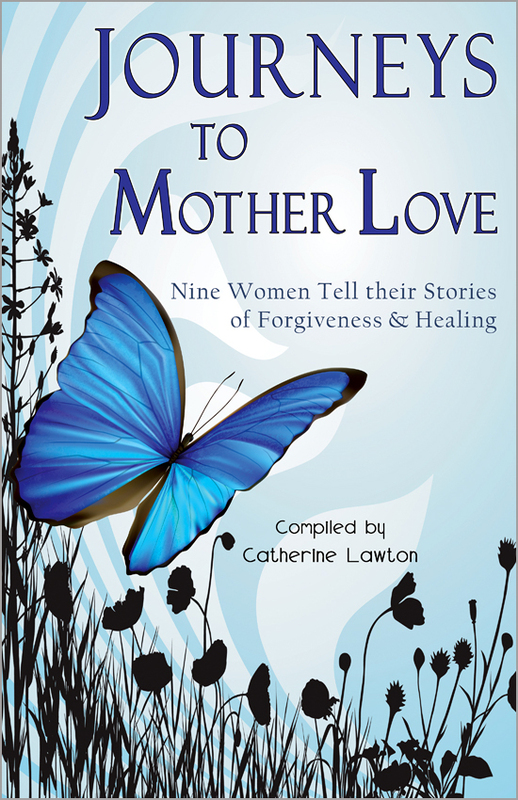 My story entry in JOURNEYS TO MOTHER LOVE played a role in helping to set me free. 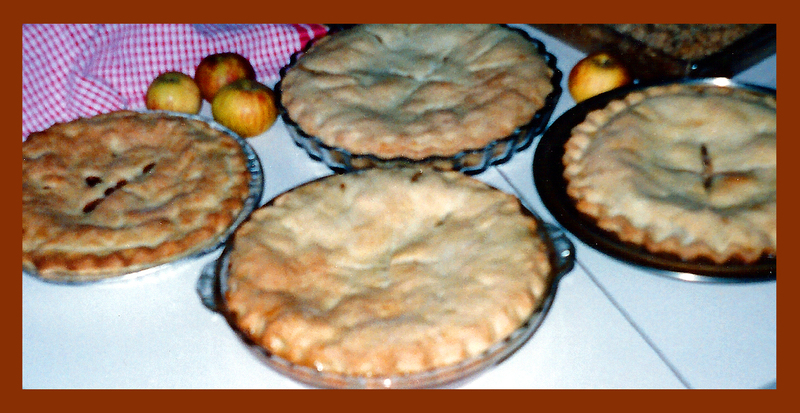 In the process of preparing the new testimony for Christian Women’s Clubs, I told a friend, “Well, I might as well include the part from my childhood. After all, it’s already out there in the book!” I was able to say those words in the most sincerely light-hearted way. God has filled my heart with his love and now he has opened it.